The next ICT4SILVER workshop will receive testimonials from local companies and organisations on the development of Silver Economy related products in Europe. 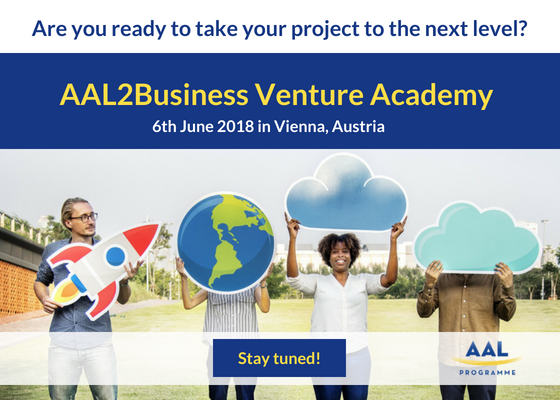 Ideable will pitch zocaalo (www.zocaalo.eu) ) in the first AAL2Business Venture Academy (Vienna, 6 June 2018). 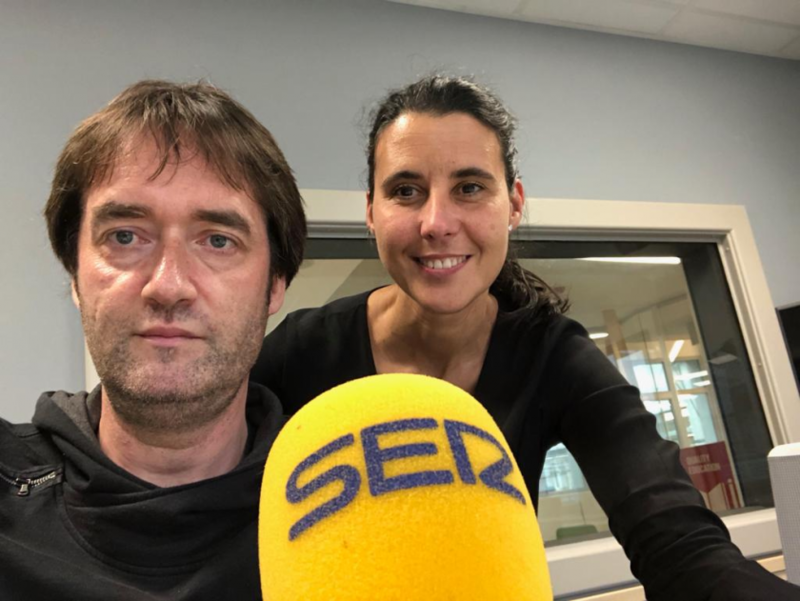 Ideable, in its Kwido Department, focused on eldercare and technology, is developing zocaalo with other European partners under the AAL Programme.